Pennsylvania has many strange traditions, but very, very few are as weird as the Mummers of Philadelphia. Part fraternal order, part performing arts group, the Mummers put on a yearly parade that looks like a trippy Macy’s Thanksgiving Day Parade. 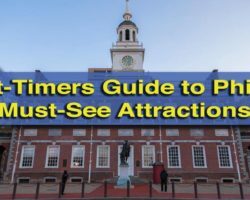 See my guide to the Mummers Parade for all the details you need for this amazing spectacle. The Mummers have existed in Philadelphia since the 17th century, having brought some of their traditions over to the New World. However, it wasn’t until 1901 that the first official Mummers Day Parade was held. Over time, the parade has changed somewhat, but it still focuses on some of the most absurd performances you’ll ever see. Considered by many to be the oldest, continuous folk parade in the US, the Mummers Parade has become a bit of a cultural signature for Philadelphia. 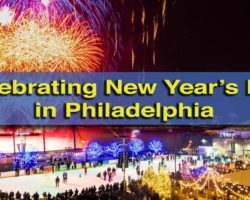 However, if you aren’t able to get to Philadelphia for this New Year’s Day event, you can still experience the majesty and pageantry that is the Mummers by visiting the Mummers Museum in South Philly. 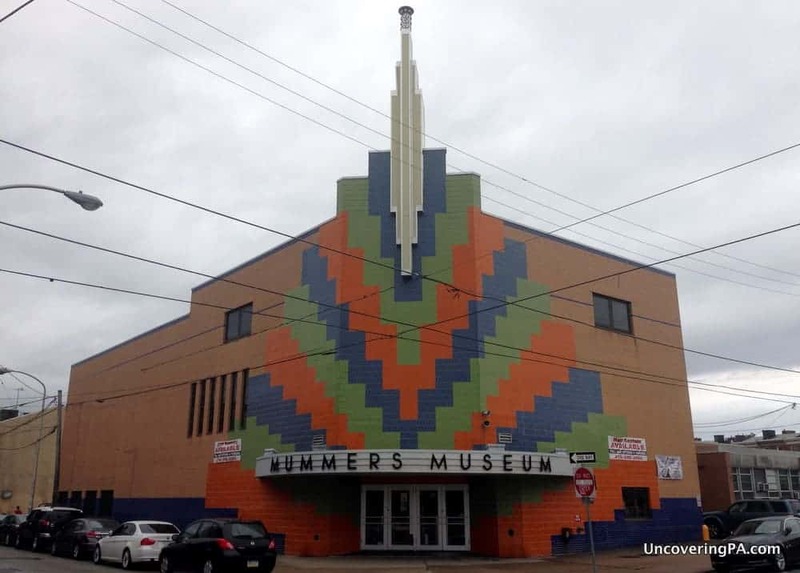 The brightly-colored exterior of the museum is fitting for a museum dedicated to the Mummers. Walking through the front doors, I was instantly greeted by several Mummers costumes that were on display in the lobby. Having not had the chance to see the Mummers Day Parade in person before visiting, I started my visit by watching some of last year’s performances on a small TV that is set up in the museum. Once I felt like I had a good feel for the Mummers tradition, I headed upstairs to start my tour of the museum. Depending on the day you visit, tours may be self-guided or guided. During my visit, I guided myself through the museum, and given the way the displays were laid out, I think a self-guided tour makes the most sense. Historic and strange Mummers’ costumes on display at the Mummers Museum. When starting your tour of the upstairs museum, you first come to a large room full of historic Mummers Parade costumes. Some of these costumes are strange, while others are completely absurd, like the sequined astronaut costume. While some of the pieces on display are from recent years, others date back to 19th century. 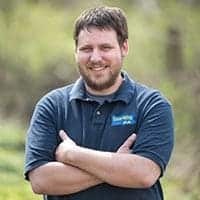 Moving on, the museum features a lot of great information on the Mummers, unfortunately, much of it is difficult to read and many of the interactive displays are no longer working. Eventually, I came to realize that much of it was original to the 1976 opening of the Museum. In fact, one sign even talked about Frank Rizzo as the current mayor of the city. Unfortunately, Rizzo hasn’t been mayor since 1980. 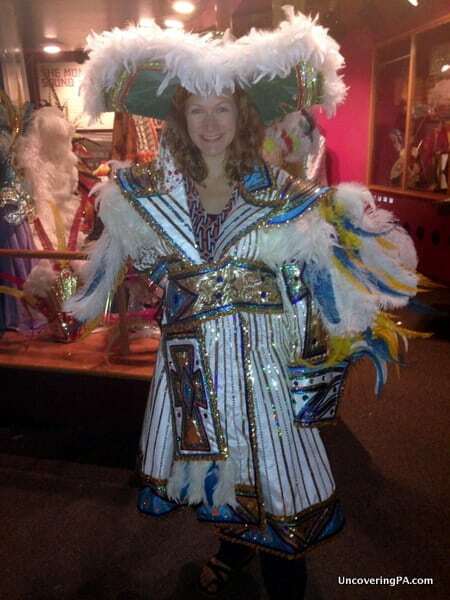 My wife trying on a Mummers’ costume. Honestly, though, the really old signs and out-of-date interactive displays added a bit of charm to the museum. 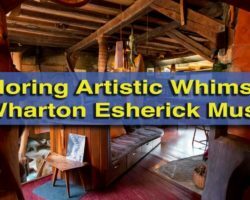 Since many of the Mummers’ traditions have stayed the same over the last 40 years, there really isn’t much that could have been added to the museum. Other than the collection of odd historical costumes, there were two other display areas that I especially enjoyed. One area showed how the musical section of a Mummers group is formed. Pressing the buttons, I could hear each musical section separately, or I could hear all the instruments together. The other area had a collection of old Mummers’ costumes that you could actually wear. My wife and I both had a great time dressing ourselves up as Mummers, though the costume I chose (which can be seen below) made me look more like Captain Hook than a Mummer. Nevertheless, it was fun to dress up and dance around to the music. Do I look more like a Mummer or Captain Hook? 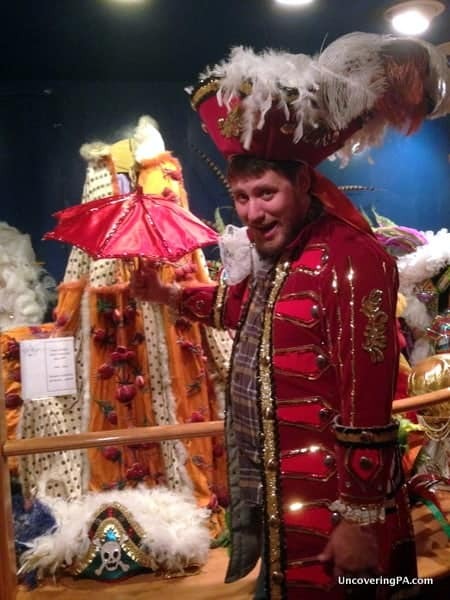 Not knowing much about the Mummers, I wasn’t sure what to expect when I visited the Mummers Museum in Philadelphia. However, I came out with an appreciation for the tradition and had a lot of fun in the process. 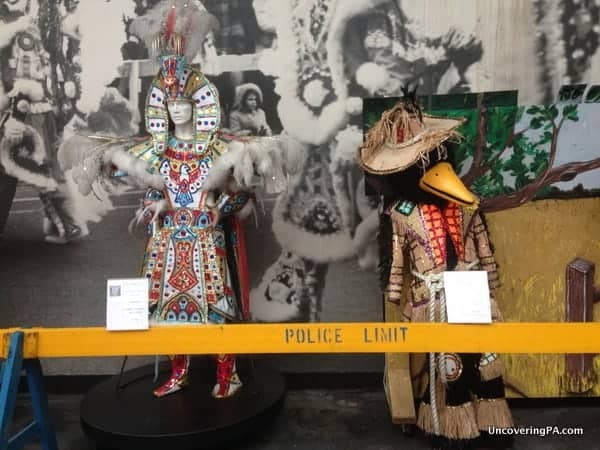 If you don’t have a chance to see the Mummers Parade in person (and even if you do), the Mummers Museum is an interesting look at this storied tradition. 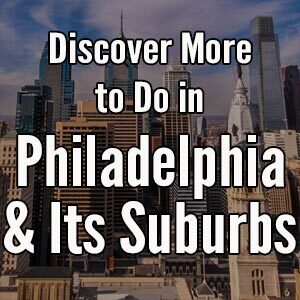 While in the area, don’t miss Magic Gardens, the Independence Seaport Museum, and the best cheesesteaks in Philly. 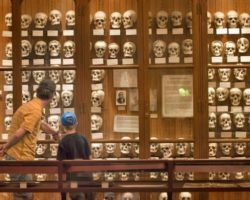 Or, you can check out some of the strangest museums in the Philly area.